Get 50% more beverage out of each coffee bean than traditional cold brew. 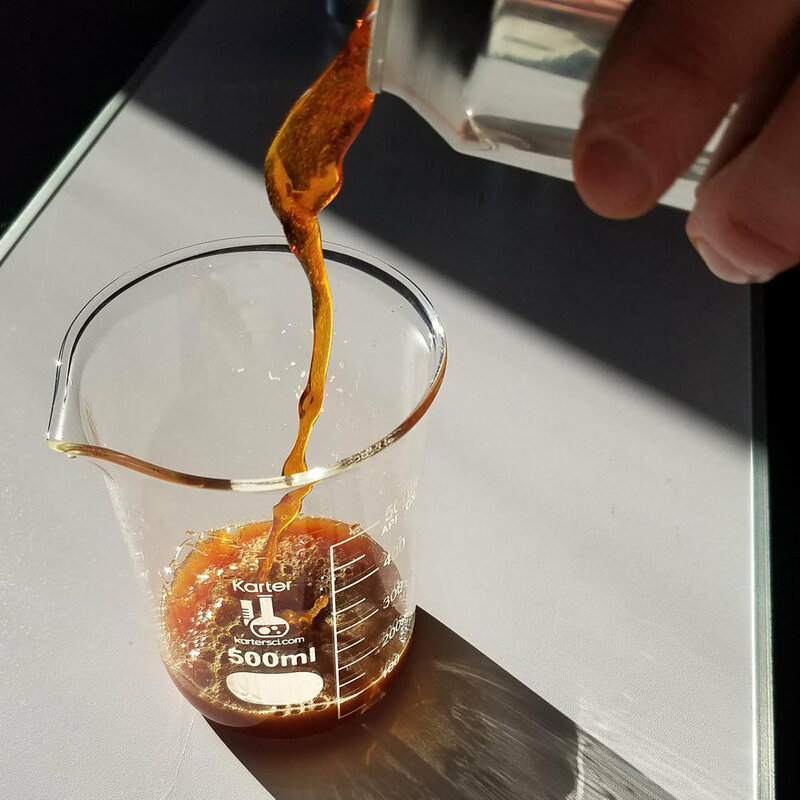 Use 1/5th the storage space of other methods by taking advantage of the strongest natural cold brewed concentrate on the market. 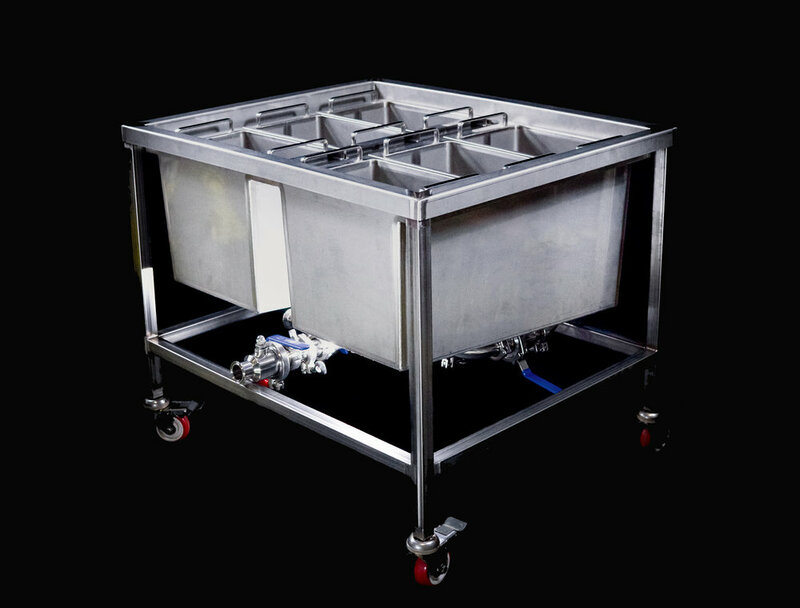 Efficiently brew and package your product in a single shift, cleanly, while taking up less storage and brewing space. Nitro ready because there are no suspended solids and no filters needed, you can go from brew to serve without any post processes (and maintain a better shelf life). Our brew method is patented and our Cold Still® brewer designs are also patented. They are uniquely scalable and easy to use. No more dumping hundreds of pounds of sopping wet coffee grounds on the floor, Cold Still® has easy to use trays making cleanup simple. Cold Still® was the first filterless cold brew method. Coffee is the best filter for coffee. You can identify our cup by its distinct crystal clarity. 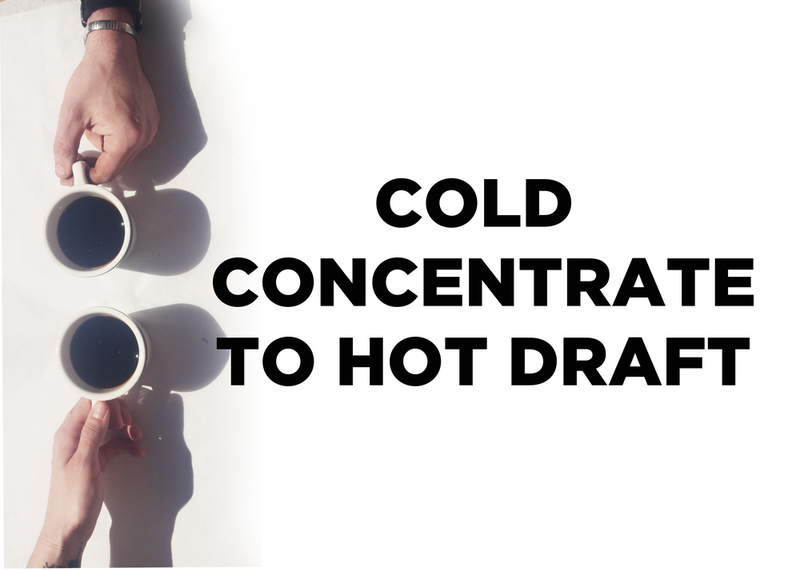 Cold Still® can also help you do hot draft the right way, serve cold shots that are as strong as espresso, or just save space with 1:4 concentrate via bag in box. 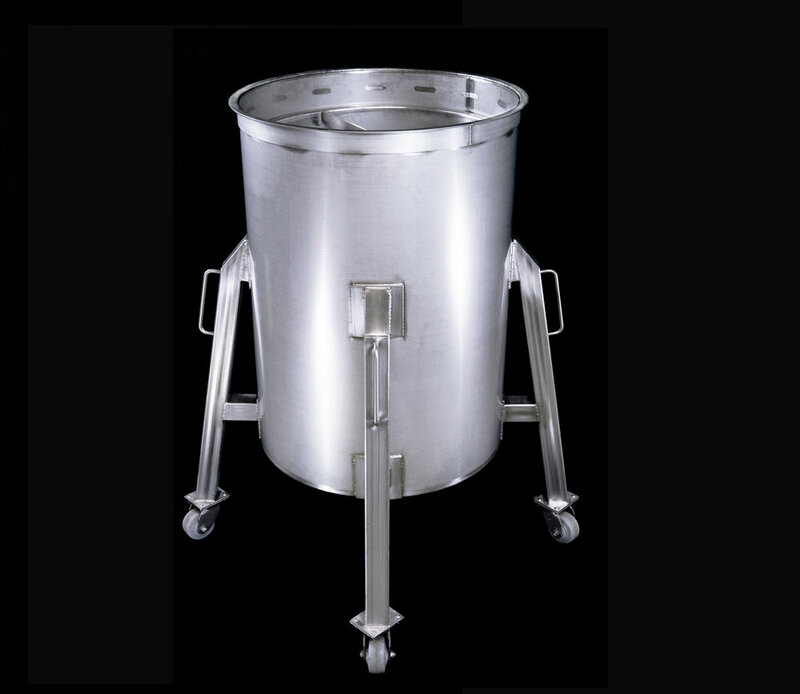 If 50 to 300 gals per device is still too small for your application and you’re looking for a custom fit to scale higher demand; we do that too. Make equipment and want to license our patented tech to your devices? Contact us soon.